If you're looking for a break away in a first class resort with first class attractions, yet would rather stay just outside the hub of the bustling activity, then the Tor Park, which over the years has proved to be a firm holiday favourite, is the answer. 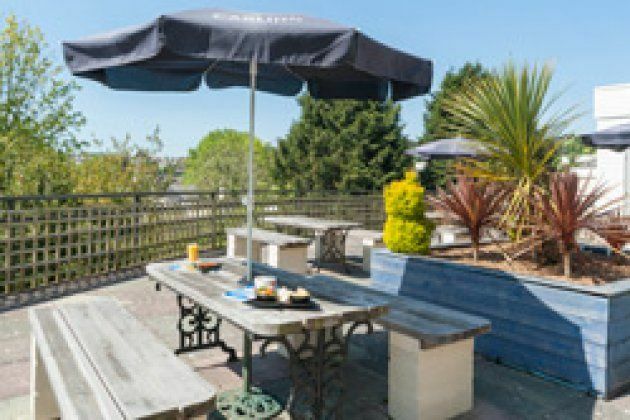 Situated in a residential area, this homely hotel is less than one mile from the centre of town, and provides the perfect opportunity, not only to explore Torquay, but also the beautiful surrounding coast and countryside. 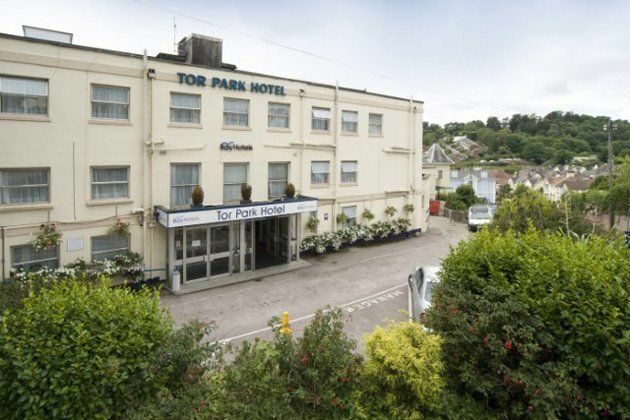 Whatever you decide to do with your time, the Tor Park Hotel provides a comfortable and relaxing base, where, at the end of the day, you can socialise or simply retire for a well earned rest.